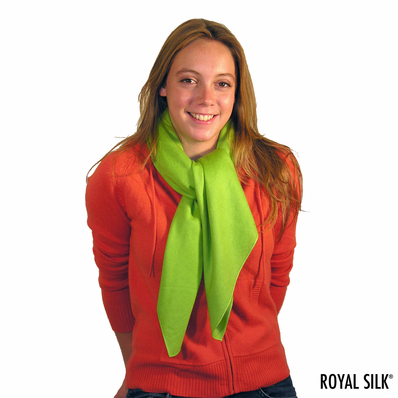 Superb lightweight square scarf made from a hand-spun premium blend of 30% silk and 70% cashmere - so soft and pure that it will never pill. 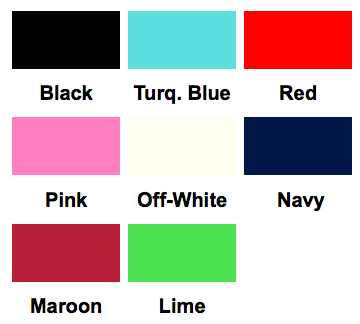 Select from eight lush colors: Black, Lime, Turquoise Blue, Maroon, Pink, Red, Off-White, and Navy. 36” Square. Imported. $36.00.